On 11th July we will be holding a very special event! From 3pm until 7pm, you will have the chance to test out the latest TaylorMade equipment here at Winchester Golf Academy. Each slot will be half an hour, so you will have plenty of time find the perfect fit. As you probably know, TaylorMade have an impressive presence on the tour. Dustin Johnson, the world number one uses TaylorMade equipment, as does our very own Rory McIlroy. So, if you choose TaylorMade, you will be in very good company! 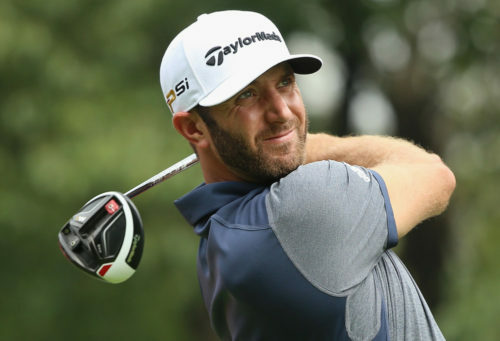 Dustin Johnson uses the TaylorMade M1 Driver and M1 Fairway, and of course his trademark snapback! 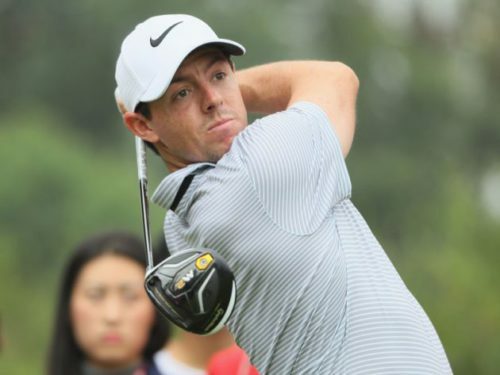 Rory, however, chooses the M2 Driver and M2 Tour Fairway. At the TaylorMade Fitting Event you can try all the latest equipment and see if you are more like McIlroy or Johnson! This is a unique opportunity for a quality fitting appointment, with a wide range of options and specifications and the help of a TaylorMade expert. Appointments are free of charge and there is no obligation to buy. There are limited spaces so please call 01962 885254 to book, or come in and see us at Winchester Golf Academy. ← WIN A YEAR’S SUPPLY OF GOLF BALLS!